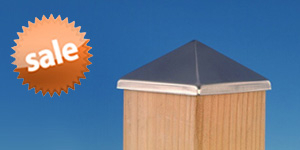 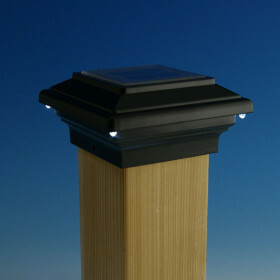 The High Point Solar Post Cap by Deckorators looks exceptional, day or night. 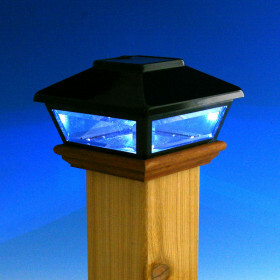 This Solar light adds a charming touch to your deck, fence, or any outdoor area during the day, and by night, enhances your home's outdoor space with a warm, ambient light. 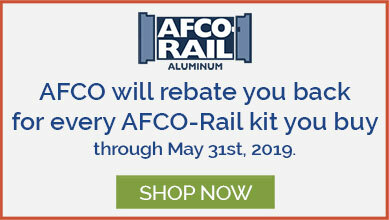 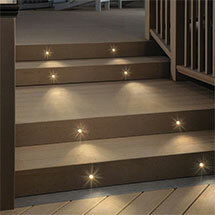 Perfect for spots where wiring isn't an option or for those who don't want the hassle of low voltage wiring. 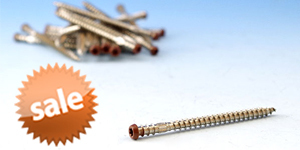 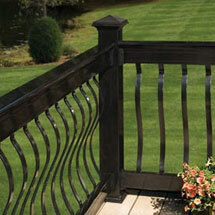 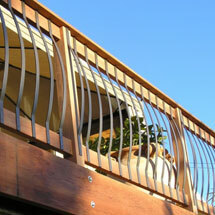 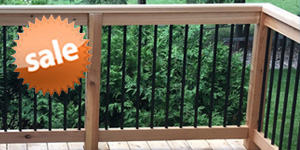 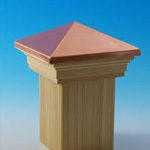 Available in 3-5/8" with either a cedar or pressure-treated base.